Starting or Reviving Your Binary Options Affiliate Program? 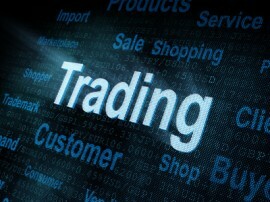 You already know that binary options are growing in popularity. You’ve no doubt seen the emergence of new companies that have great platform along with great incentive plans. If you’re hungry for new traders, want to stay ahead of the competition, and want an increase in cash flow… setting up a binary options affiliate program is one of the most intelligent moves you can make to bolster your income. Hey everyone! 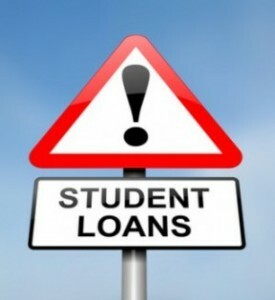 Great news, we’ve just launched a a very high converting student loan consolidation affiliate program. The landing pages have been tested and we are generating a significant amount of leads for student loan consolidation companies. Is The Time To Go After Reverse Mortgage Leads Now? [eBook] The Most Dangerous Threat To Bringing In Mortgage Leads. 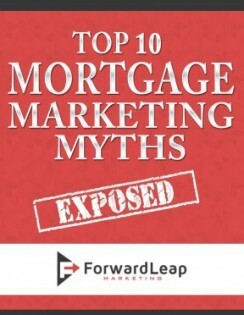 If you buy into the myths that many mortgage marketers have bought into you could be seriously damaging your business. Let me ask you something. 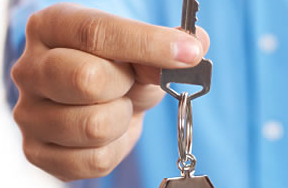 Does reducing the amount you’re spending to acquire mortgage leads sound good to you? Would you like to acquire more leads and increase revenue…without creating additional expenses for your budget? 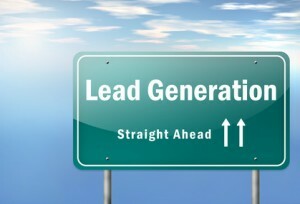 Can A Lead Generation Company Actually Get You More Leads? We’re working on a project with a client that was having little success in driving in leads and phone calls. They were blindly spending money on marketing campaigns and didn’t have a system to track ROI. So they decided to work with a lead generation company like us. Maybe you’ve found yourself in their shoes before. Spending tons of money on online marketing with less than satisfying results. Here is a snippet of an amazing affiliate management webinar with a lot of lively discussion from some of the industries best lead generation companies. 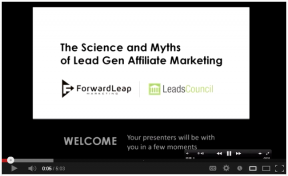 We take a behind the scenes look at affiliate program marketing with www.LeadsCouncil.com exclusive members. Are you getting the traffic you desire to your mortgage websites and experiencing a low conversion rate? There are several reasons why this may be happening, most are relatively easy to fix. In a recent study about the most effective lead generation tactics. 74% of the respondents claimed they were increasing their budgets towards website optimization. The first installment of our mortgage marketing ideas 3 part series will start with Affiliate Marketing. Affiliate Marketing should be used by more brokers, but isn’t. 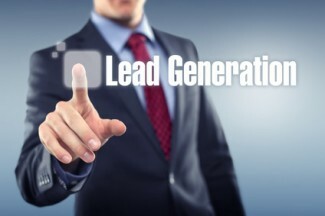 Here is your chance to jump in and generate more leads for your mortgage company. It doesn’t have to be left up to the lead generation companies.